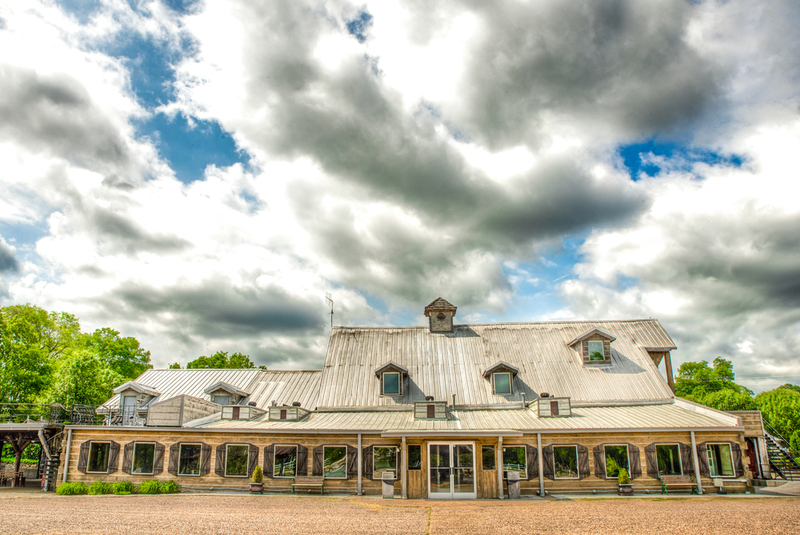 Legacy Farms is a beautiful 22 acre farm located just outside of Nashville in the quiet and secluded setting of Lebanon, TN. 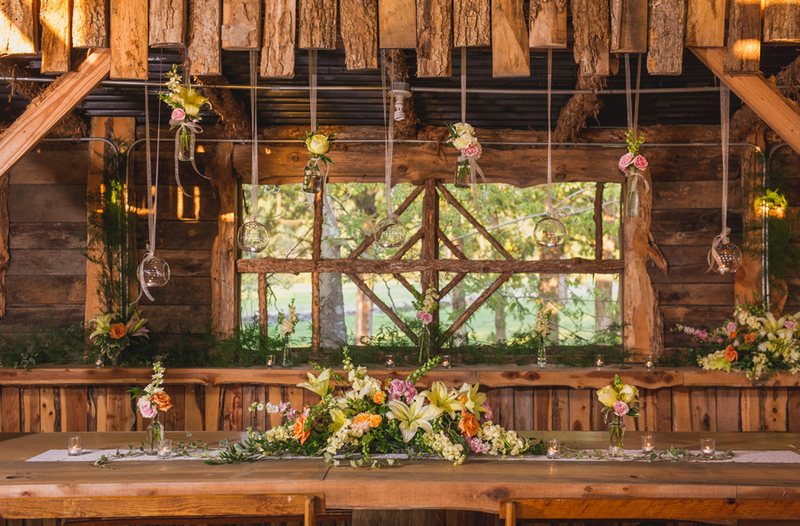 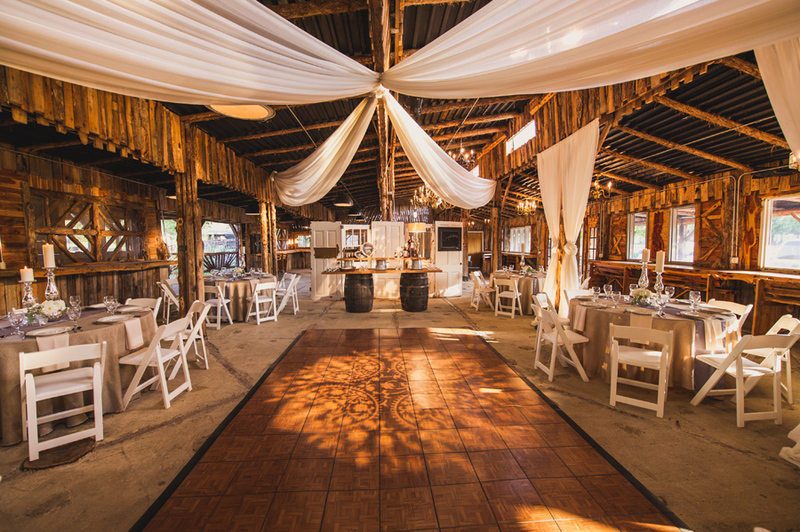 Enjoy the outside indoors in our very unique wedding and event venue with loads of natural light streaming through the windows and sliding barn doors that allow your dramatic entry. 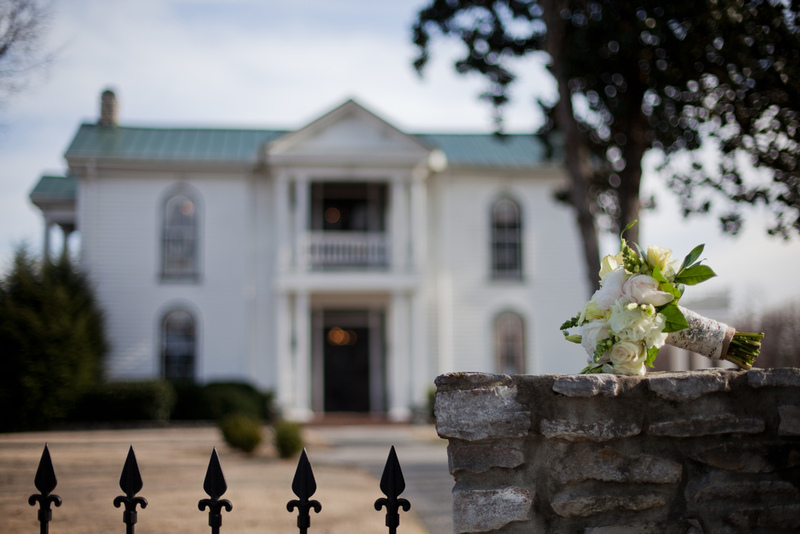 The Courtyard provides a beautiful outdoor ceremony location, as well as a picturesque side lawn with a sprawling oak tree and fields in the background. 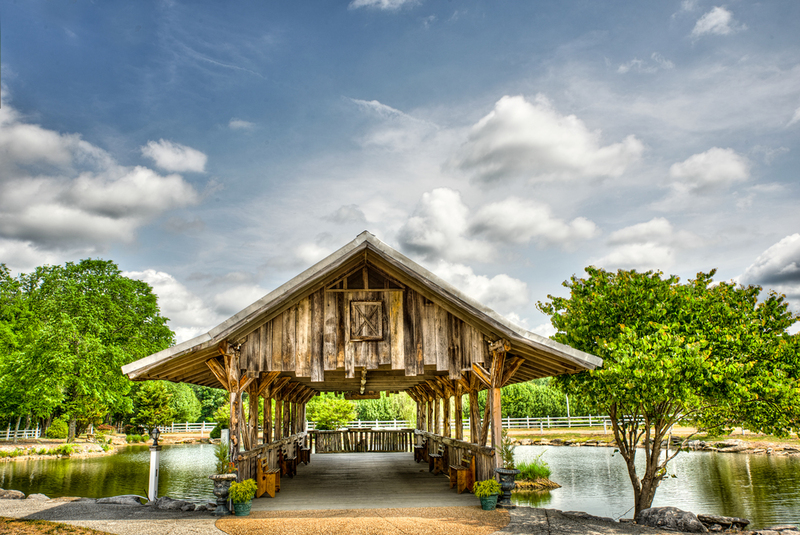 Legacy Farms is the perfect Nashville wedding venue with several features creating a wonderful setting for your wedding, or event. 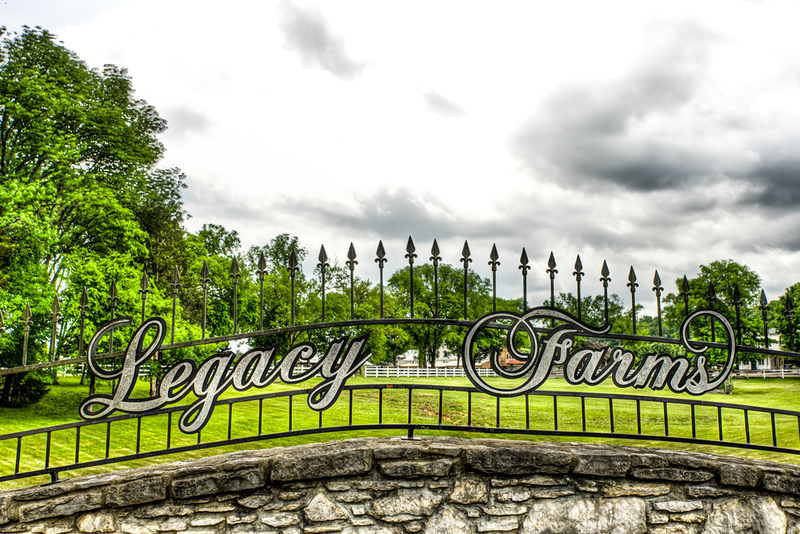 Visit Legacy Farms here or call 615-321-2394 for more information!